kicking off from the topic of attraction and its role in marriage, attraction is an essential part in relationships. keeping the attraction within marriage is important to keep the fire alive. you don't have to stop the attraction, just to say you have become mature in the relationship. no, these are two different things. attraction (between your partner and you) is like an eye cover for horses in carriages - they keep you focused on a single creature. 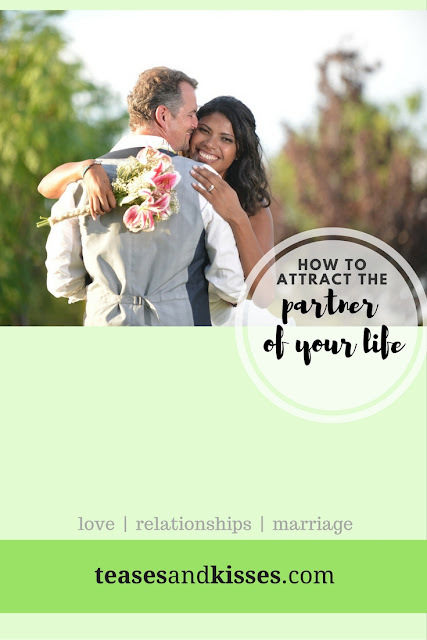 I met a lot of people and they ask me, "How do you attract the partner of your life?" The law of attraction is not only applicable to finance, career and business. It can also be very applicable to relationships. we attract men by looking pretty. we bat our eyes and bite our lips. we make pa-cute. we act demure. we become damsels in distress because men want to be super heroes. we don pretty clothes. we wear make up and fix our hair. yes, men, we know that attraction for you is 90% physical. it is true that most men are attracted first to physical appearance, and I believe most women are also attracted to men who knows how to make them laugh. Having a good sense of humor really is a plus points to women. just look up for 10 jokes, memorize them and once you get to make her laugh and enjoy your company, your own your way to success. Haha more tips to come on the next blog post. speaking for the ladies' team, i say we are attracted to a lot of stuffs. we are a sucker for men who can talk smart and make us laugh. i believe that is on the top of the list. he'd have to have a full load of jokes and fun facts. but not too nerdy please. we are attracted to men who knows how to take care of themselves. we love men who loves their mothers without being a mama's boy. we love men who are confident and know their goals. and we also love men who enjoy kids and pets. we love men who would open doors for us, walk on the danger side and offer their seats for us. and we swoon over men who knows how to get the right shirt size for us, as well as for themselves. 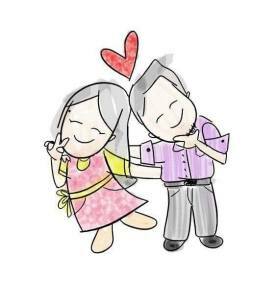 However, I believe that physical appearance or sense of humor is just the tip of the iceberg in attracting or finding that perfect partner for life. I believe that attraction happens first in ourselves. from the perks of being a wallflower: "We only accept the love we think we deserve." If you think you deserve to have the best partner in the world, then you be that person. If you want someone who is loving, kind, caring and generous, then be loving, kind, caring and generous. If you want someone pretty, funny and a good company, be that person. Attraction happens within yourself. Love yourself, and the world will love you back. tnk tip: however, if you think that you don't deserve a good person as a partner, or a rich partner or a smart person because that is also how you think of yourself, then again: "we only accept for the love we think we deserve." take a good look at yourself, you are an amazing person and we all deserve to have the best things in life including an amazing partner!